At ThemPra we have developed unique learning opportunities to enable you to make sense of social pedagogical concepts and values and successfully apply these in your practice. We offer SPPA-endorsed courses and qualifications in a range of topics. All our learning programmes aim to facilitate deep learning processes that lead to in-depth understanding and long-term retention of how the principles and concepts in social pedagogy can enrich practice. 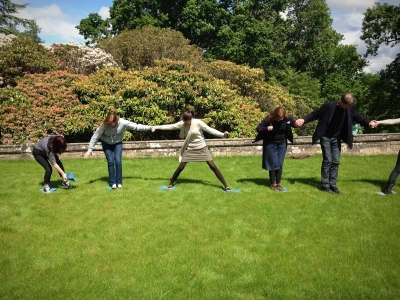 We therefore use experiential learning activities and reflective methods to provide you with a holistic insight into social pedagogy and to strengthen relationships between you and other course participants. In addition to the face-to-face course, you will be supported in your learning journey and working towards your assessment. Assessment will be through a portfolio and will involve a variety of tasks including some written work, observation, self-reflective journal, presentation and other holistic assessment methods. The Diploma in Social Pedagogy will enable you to meet the new SPPA standards of proficiency in social pedagogy and to use the title of Social Pedagogy Practitioner. Please click here to find out more or view the qualification specification here. Leadership is seen as vital to realising aspirations, achieving high-performing teams and creating positive cultures of care. The challenge, however, lies in how we can practice leadership in ways that are authentic and draw out our own and others’ potential. 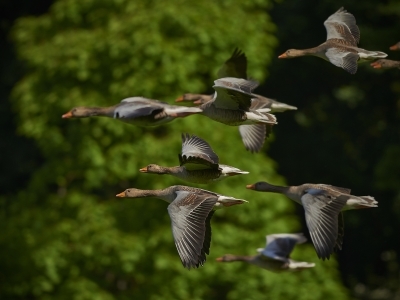 And just as with geese flying in V formation, leaders aren’t just the ones at the top – it’s essential to develop each person’s leadership potential. 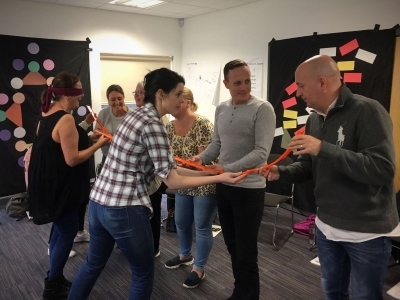 With its strong emphasis on more equal relationships, learning processes, a shared life-space and ethics as first practice, social pedagogy has important implications for leadership at every level of an organisation. This 3-day social pedagogical leadership course provides an opportunity for existing and potential leaders to explore in dialogue social pedagogical leadership, what this means for individuals, teams, and most importantly the impact leadership has on the staff and clients at the heart of services. Our Diamond Model outlines the overarching aims and aspirations of social pedagogy and illustrates the role of social pedagogical practitioners to help children and young people discover their innate potential and resources. 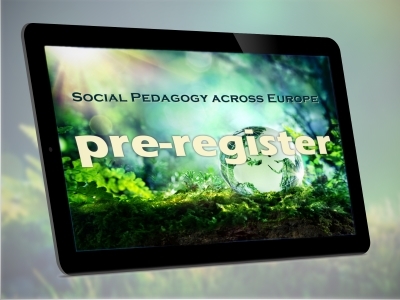 As an introductory course aiming to raise awareness and create further interest in social pedagogy, the 3-day Diamond course enables participants to experientially engage with core social pedagogical concepts and to explore the relevance of social pedagogy for their practice. 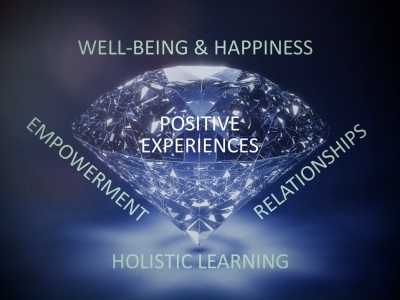 Following our Diamond Model, the course explores how practitioners can enhance children and adult’s well-being and happiness, create holistic learning opportunities and further strengthen their relationships in ways that empower children and adults.